10th anniversary edition of the classic text, updated, revised, and featuring a Mindful Living Journal. 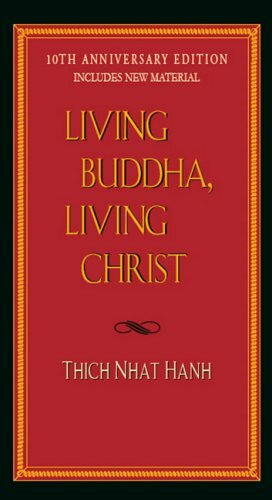 Buddha and Christ, perhaps the two most pivotal figures in the history of humankind, each left behind a legacy of teachings and practices that have shaped the lives of billions of people over two millennia. If they were to meet on the road today, what would each think of the other's spiritual views and practices? In this classic text for spiritual seekers, Thich Nhat Hanh explores the crossroads of compassion and holiness at which the two traditions meet, and he reawakens our understanding of both. Shaping of Christianity (2007), and Revelations: Visions, Prophecy, and Politics in the Book of Revelation (2012).